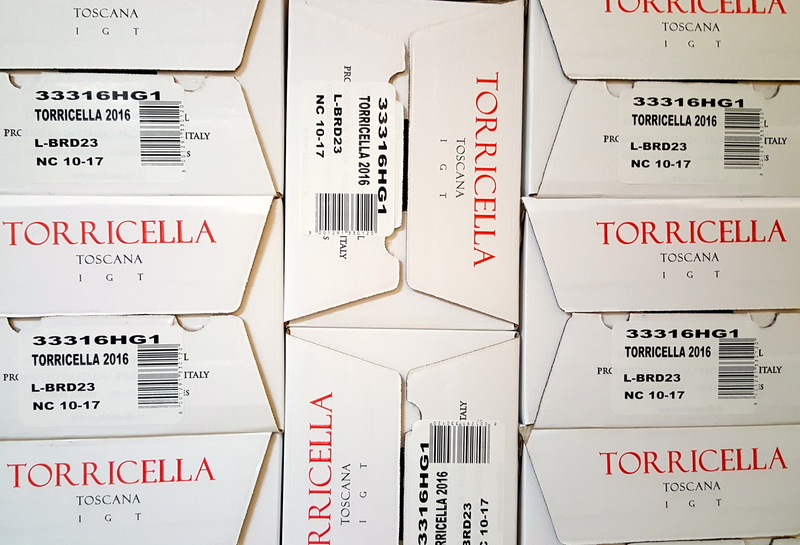 The latest vintage of Torricella is about to leave our cellars, ready to be tasted, sampled, purchased and shipped to the four corners of the Earth. This is exactly what happened just a few days ago with Castello di Brolio 2015 and Colledilà of the same year. 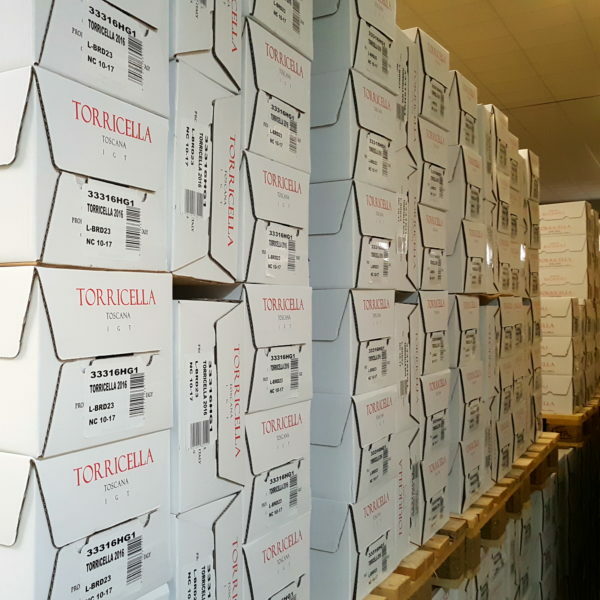 However, the Torricella vintage about to be released is that of 2016, and we are pleased to confirm that it is another wonderful, surprising, exciting harvest. For any readers who don’t know – and we hope there are very few – Torricella is our white wine, the same for which Roberto Bellini enjoyed recounting the extraordinary vertical tasting that took place at Brolio only one year ago. Torricella vintages from 1927 to 2015 were tasted, without missing a beat, so that it has been called the White Soul of Brolio. It’s difficult, maybe impossible, to repeat that monumental vertical, but in the remote hypothesis that happened, the 2016 vintage would certainly hold its own, challenging the noblest vintages to a duel. 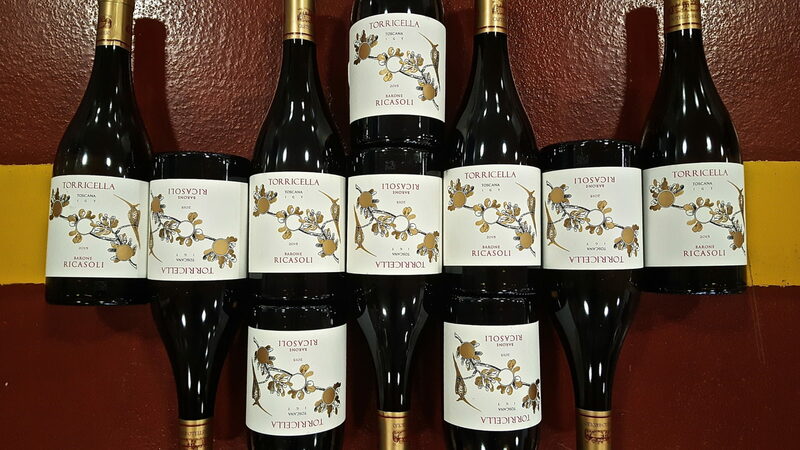 A blend of Chardonnay and Sauvignon Blanc, Torricella is a complex wine on the nose, with a dizzying freshness, which can give the best of itself even after many years of bottle aging. A highly structured white wine with a supporting acidity of great personality, carefully harmonized by the union of that dash of Sauvignon which offers wine a touch of femininity. 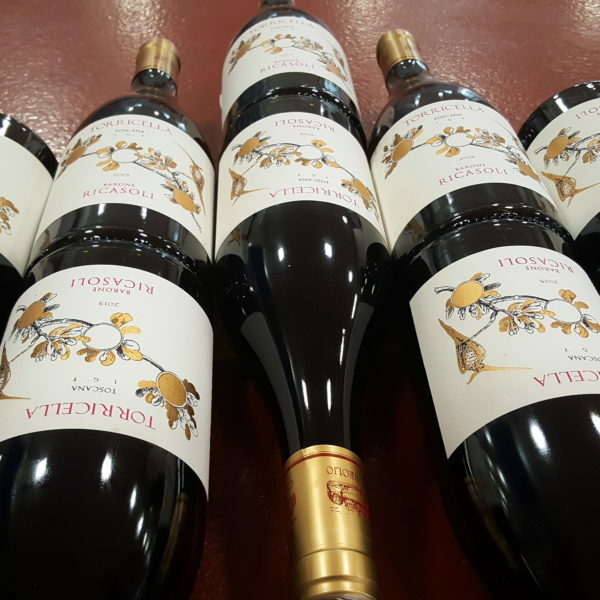 Our extremely fascinating Torricella 2016 is already attracting attention even before being released to the market, because many enthusiasts are waiting for it (and reserving it).